DAVAO CITY, September 21, 2017 — During the National Day of Protest on Thursday, also the 45th anniversary of the declaration of martial law by former President Ferdinand Marcos, Davao City had the biggest and the most peaceful gathering which was contrary to what people had expected to witness on this supposed day of bitterness and mourning. 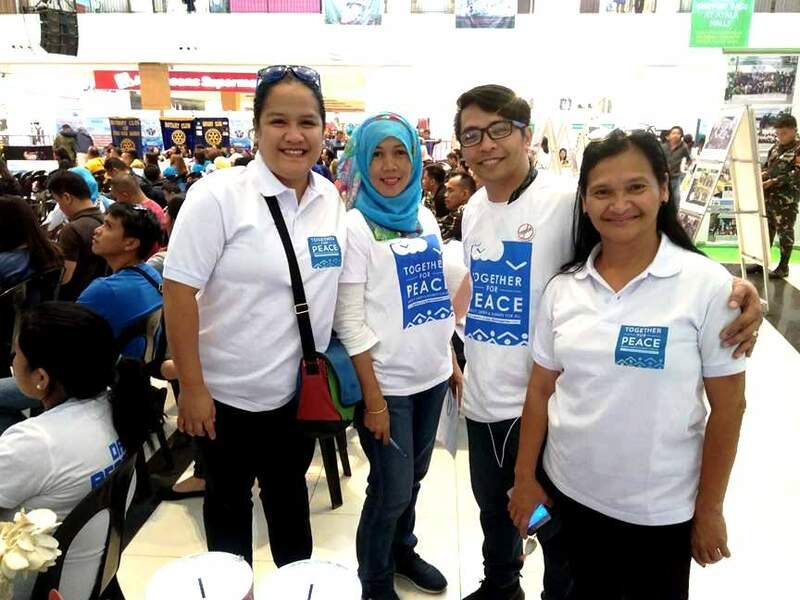 The Davao Peace Council celebrated the International Day of Peace with the theme, “Together for Peace: Respect, Safety, and Dignity for All”. 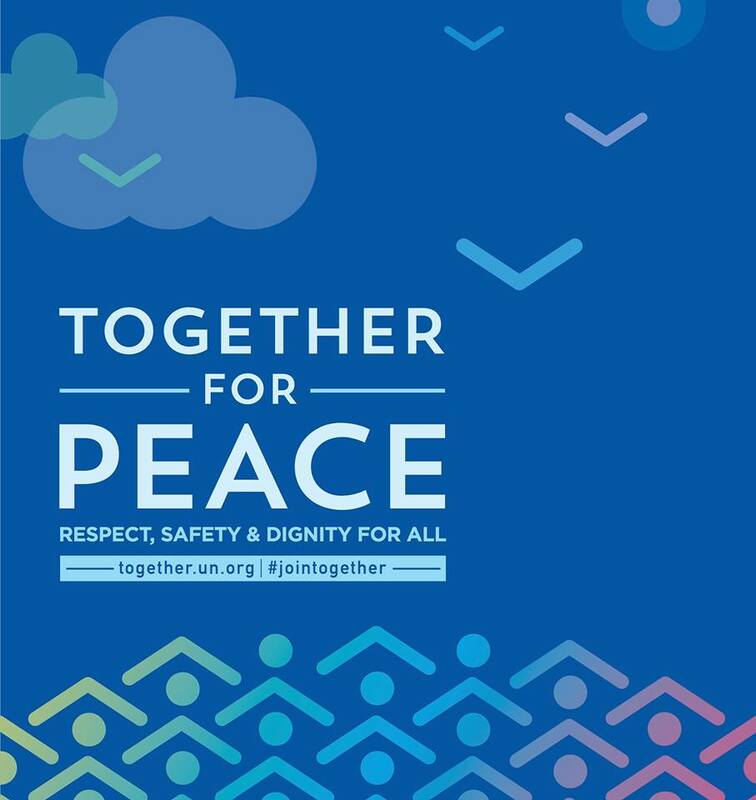 The theme honors the spirit of TOGETHER, a global initiative that promotes respect, safety, and dignity for everyone forced to flee their homes in search of a better life – “Together for Peace”. 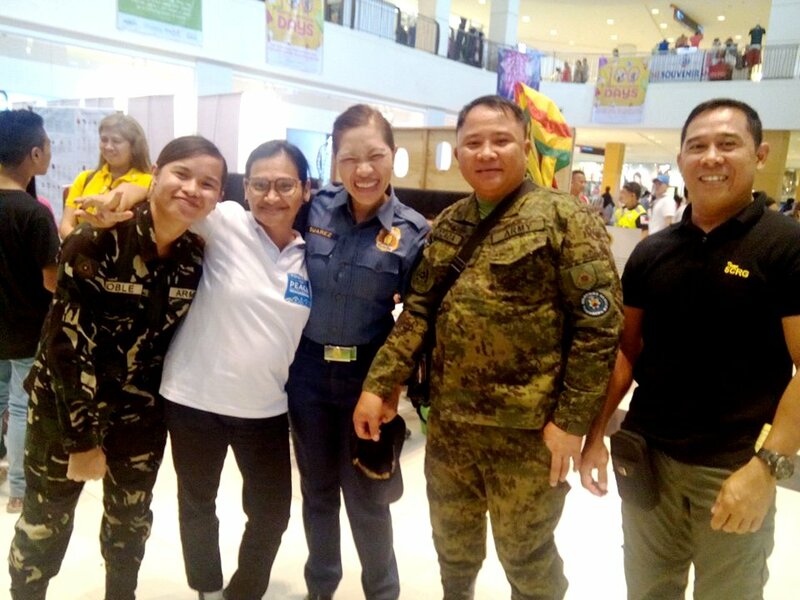 Joined by 56 organizations from the private and public sectors in Davao, the Davao Peace Fair held at Abreeza Ayala Mall was a huge success. The program started with a ribbon-cutting ceremony headed by HOPE Foundation and representatives from the Office of the Presidential Adviser on the Peace Process (OPAPP), Office of the City Mayor, Indonesian Consulate, and Japan Consulate, followed by some short messages of support from the Office of Mayor Inday Sara Duterte, Marawi Mayor Majul Usman Gandamra, EastMinCom Maj. Gen. Rey Leonardo Guerrero, Office of the Indonesian Consulate, Office of the Malaysian Consulate, Office of the Japan Consulate, Office of the Republic of Korea, and Mr. Ferdinand Jovita, Director of Conflict Prevention and Management, OPAPP. 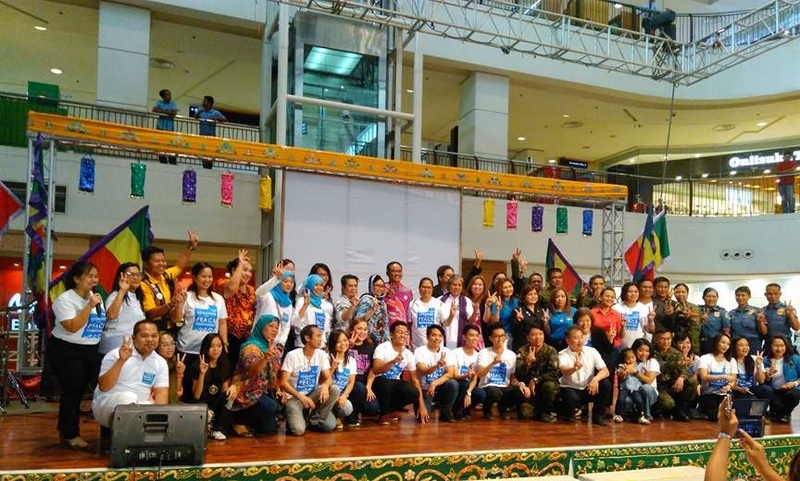 The celebration was filled with fun and excitement as it was graced with outstanding cultural and art performances by some local talents including artists from the Association of Creative Artists (AOCAI) Davao, Musikademy, Soka Gakkai International Of the Philippines, and JavaJive Artist Circle. A colorful cultural tribal dance offered by the Kaagan dancers showed the diverse culture and the coexistence of the Tri-People of Davao. The PNP and AFP Bands also shared their impeccable talent in music while Private First Class Johnson Metilado from the AFP offered a heartfelt spoken poetry about peace. The Keepers Davao Chorale wowed the audience with their rendition of When you Believe and Lead Me Lord. 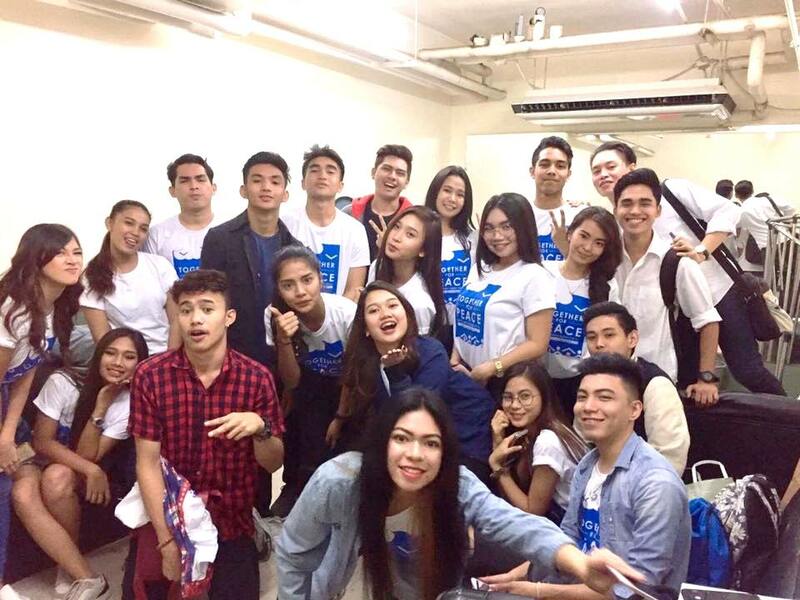 Some of the performers in the Youth Benefit Concert were the Top Faces of Davao Campus Edition Finalists who showcased their talents in acting, singing, and dancing. Each year, the International Day of Peace is observed around the world on the 21st of September. 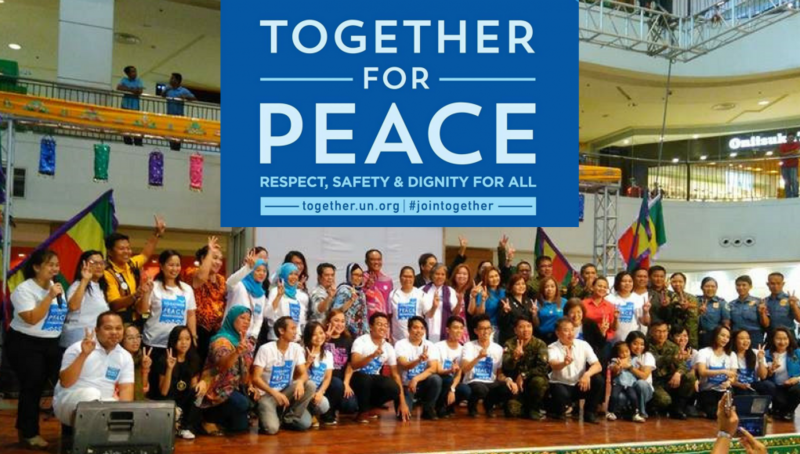 The United Nations General Assembly has declared this as a day devoted to strengthening the ideals of peace, both within and among all nations and people. 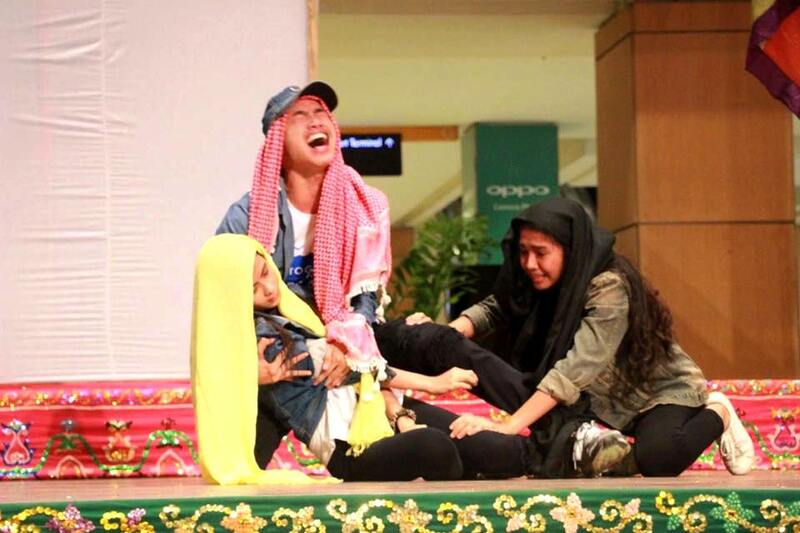 The entire day was dedicated to the victims of Marawi siege and all the efforts highlighted solidarity with the refugees. 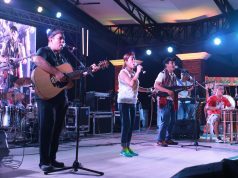 The benefit concert aimed to express hope despite the challenges our country is currently facing. 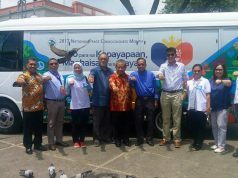 In this time of confusion in the nation, the Davao Peace Council alongside the local government of Davao and Marawi sends a message of hope and love to all the corners of the Philippines and throughout the world. 18. 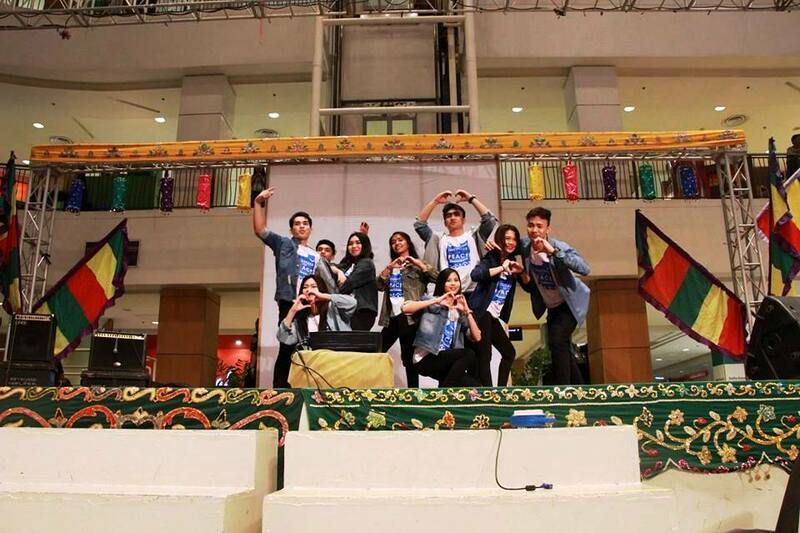 Global Impact Phils Foundation Inc.
30. Monfort Bat Cave ‘ Phil.Bats For Peace Foundation, Inc.
55. Maharlika Sports Dev’t. Institute, Inc.